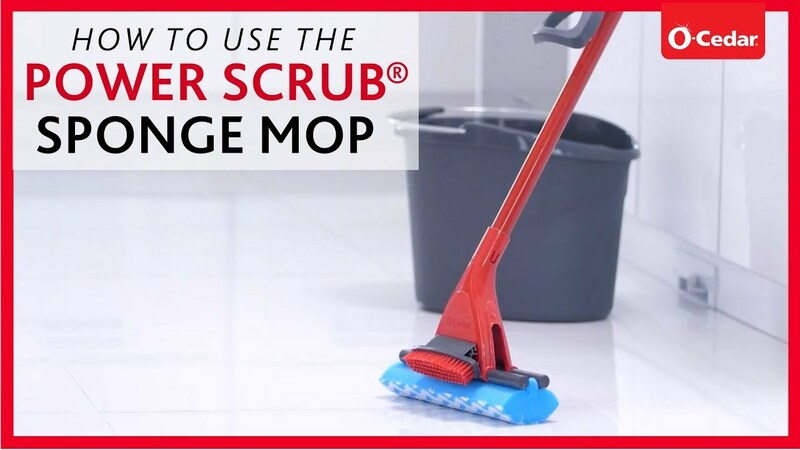 The Microfiber Power Scrub® roller mop features better spill pickup and grabs more dirt than ordinary sponge mops thanks to the unique microfiber wave sponge design. Get rid of tough, dried-on dirt for a truly deep clean! Rinse and clean until mop head is clean.